Ideal as a device carrier or streamlined clutch, our Parabellum Micro Pouch Medium features hand painted edges, interior suede lining, zip top closure, and a distinctive slim profile. Endless versatility and refined, handmade luxury define the Parabellum Micro Pouches, ultra-thin profile carriers ideal for anything from your passport to your MacBook Air. 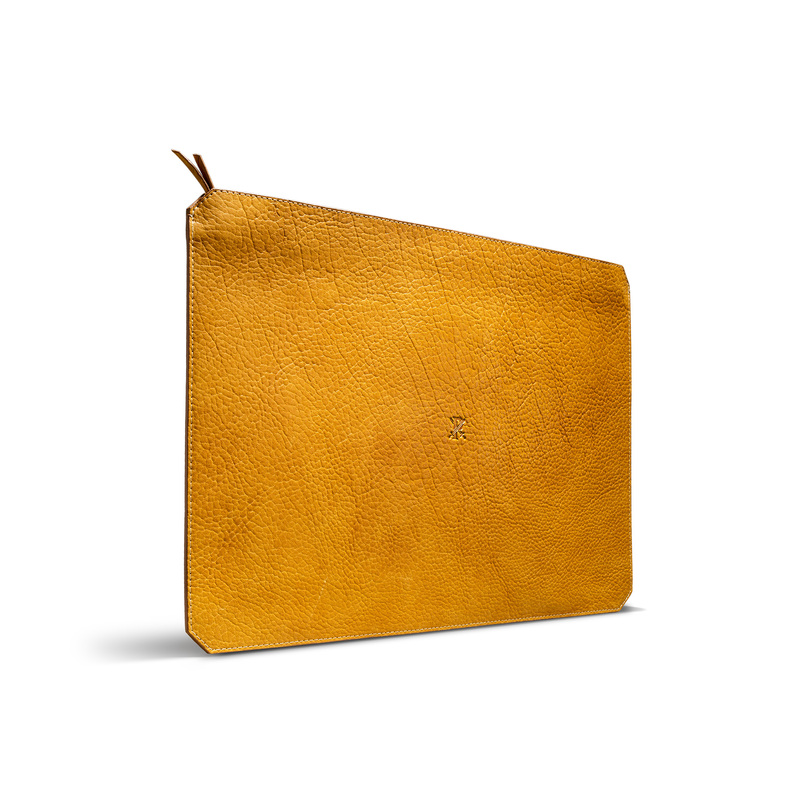 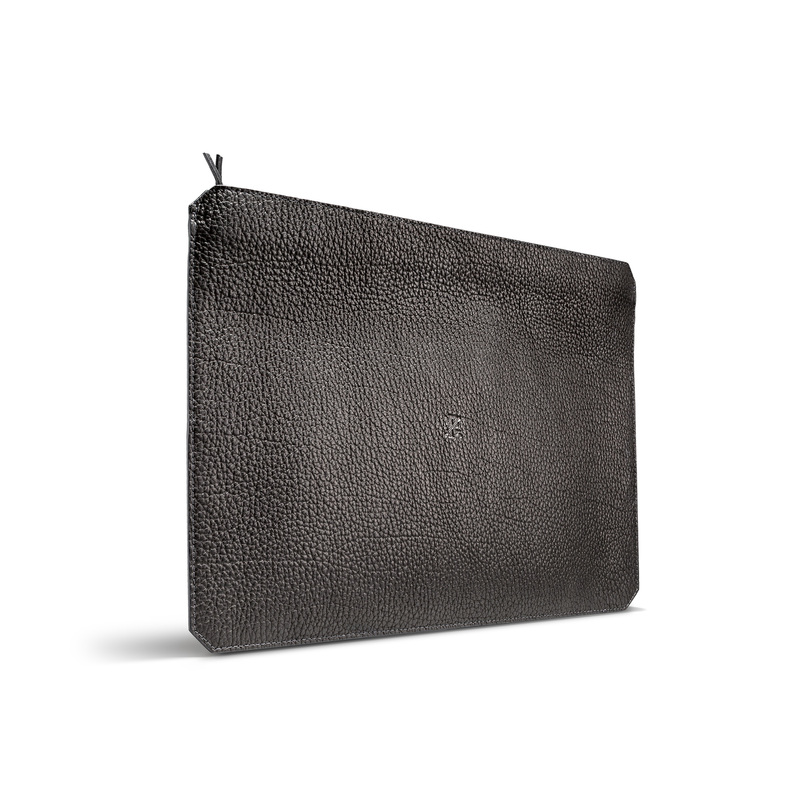 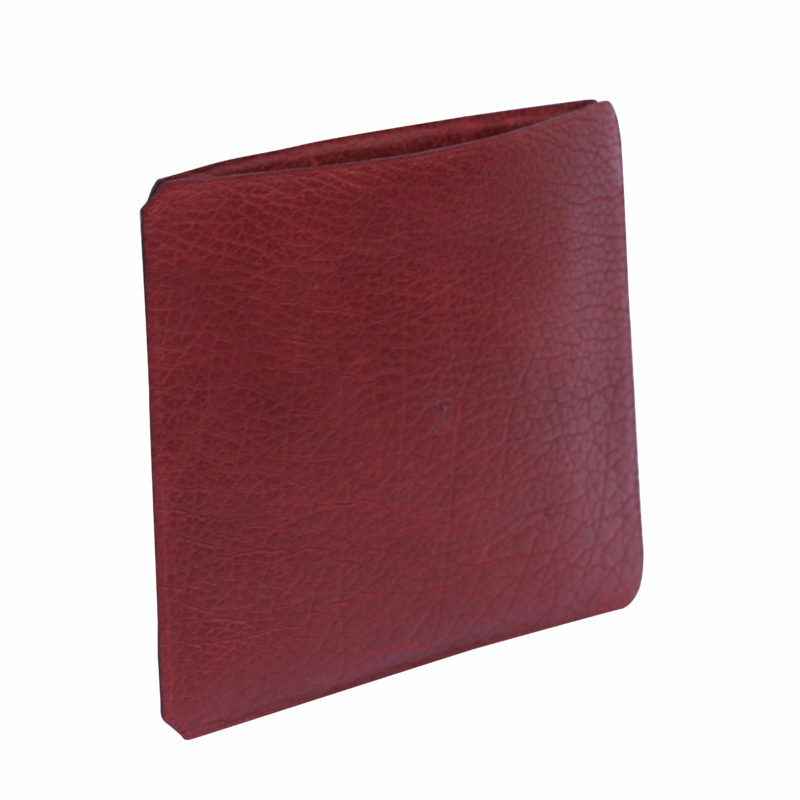 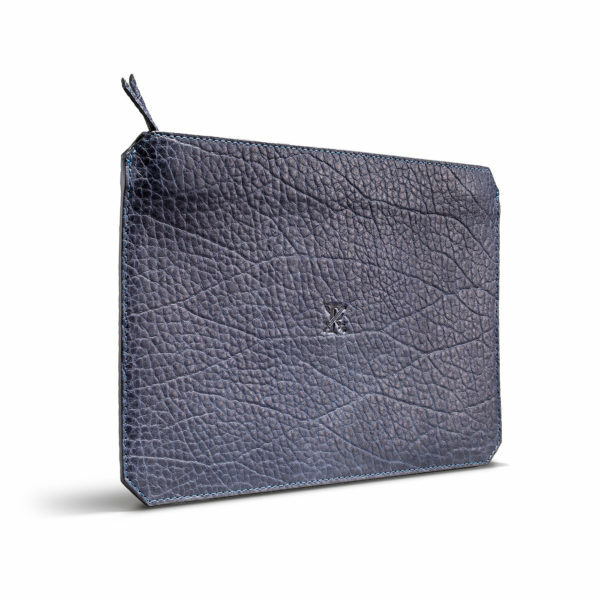 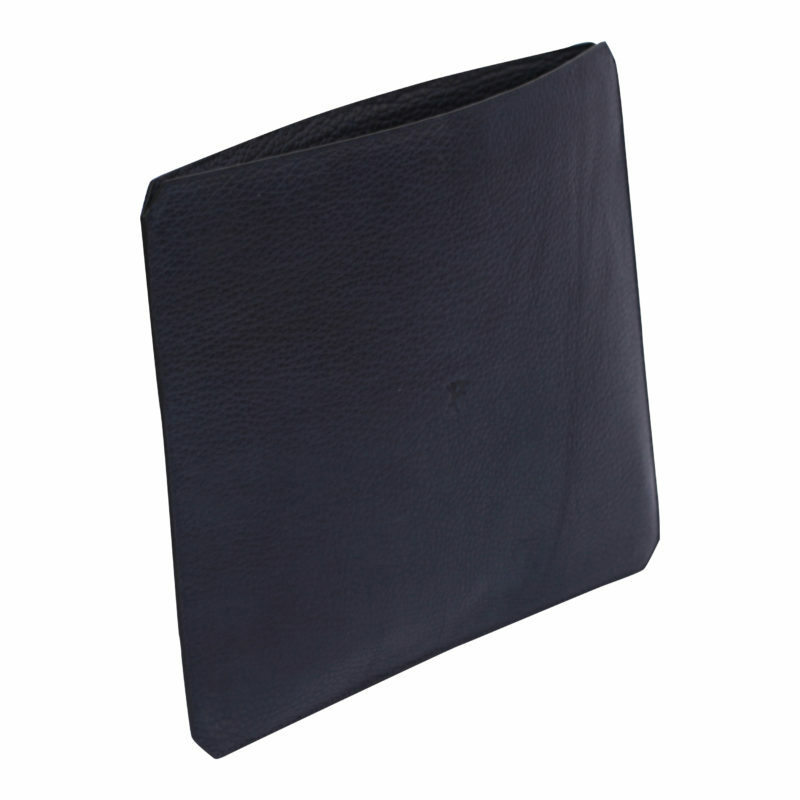 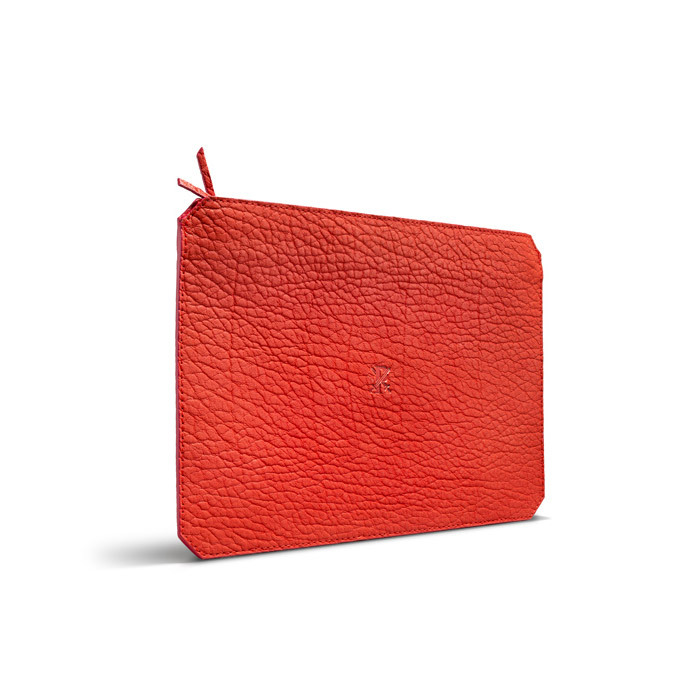 Available in four sizes, the bison-leather style is thoughtfully designed to hold and protect your various devices and documents, while skillfully straddling the line between utilitarianism and beauty. North American Bison leather with suede lining.